With the theme “Masayang Matuto, Masarap Kumita ” SARAPangkabuhayan 2018 encourages Dabawenyos to discover promising food ideas and business tips through a 3-day selling event which showcases super discounted bundles, cooking contest, cooking demo and Business Talks. 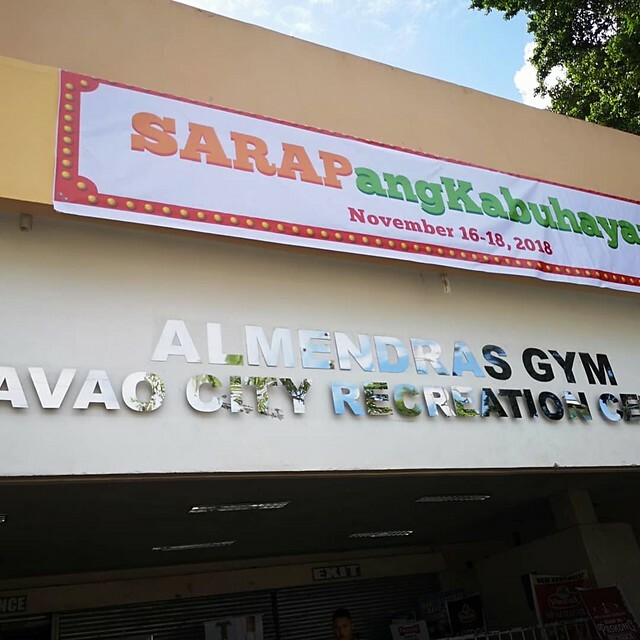 On its third year of promoting food business ideas to aspiring entrepinoys in Davao City, SARAPangkabuhayan will be brought outside the bounds of NCCC establishments to reach out and encourage more Dabawenyos to learn about the food business from November 16 until November 18 at Davao City Recreation Center (formerly Almendras gym). This event will feature various food professionals to further impart knowledge and business ideas to Carinderia and Food Cateringbusinesses providing them with latest food innovations and ideas, affordable recipes, practical cooking methods and efficient business strategies, while getting the chance to shop and avail great bundles of savings. 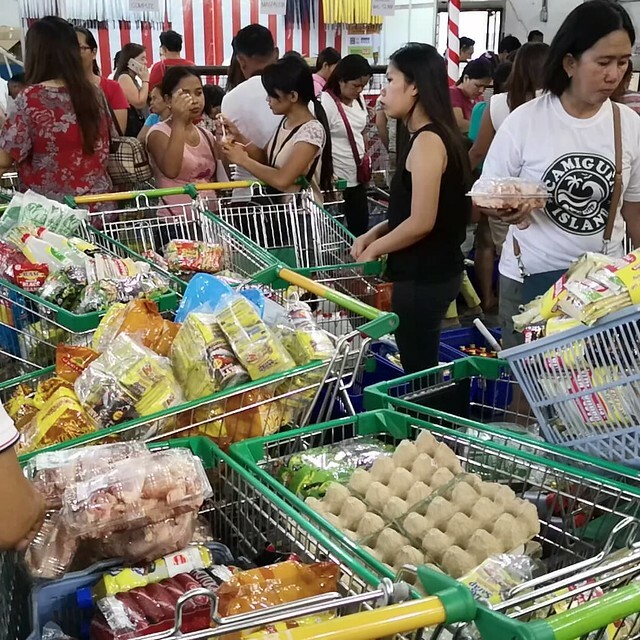 Shopping will be made easier and fun through hourly games and celebrity Meet-and-Greet with Kyle Echarri on November 16 and Luke Conde on November 18. 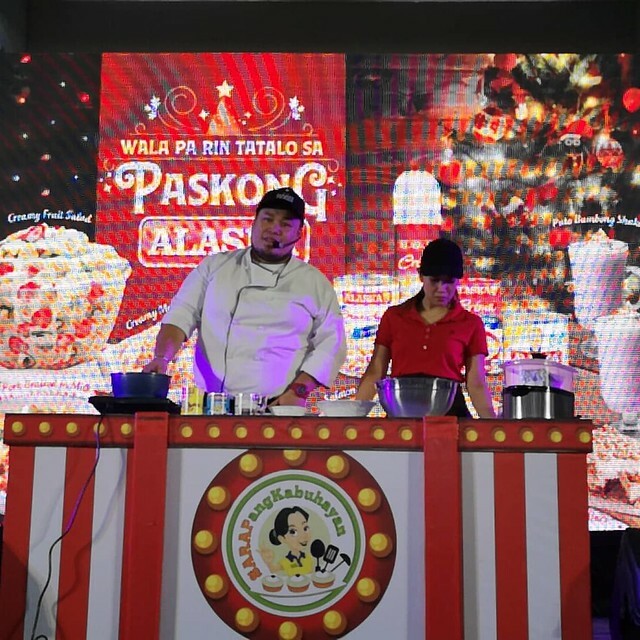 Chef Boy Logro, a celebrity-chef, will also spearhead the cooking demonstration session on November 18. 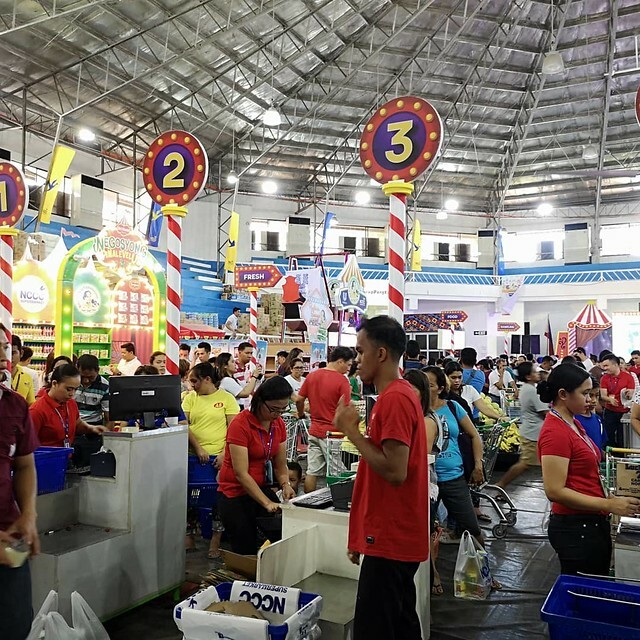 There are also great Sulit Negosyo Deals for all attendees such as Buy-One-Take-One on selected featured cooking items and a chance to get a free gift pack to first 500 shoppers.